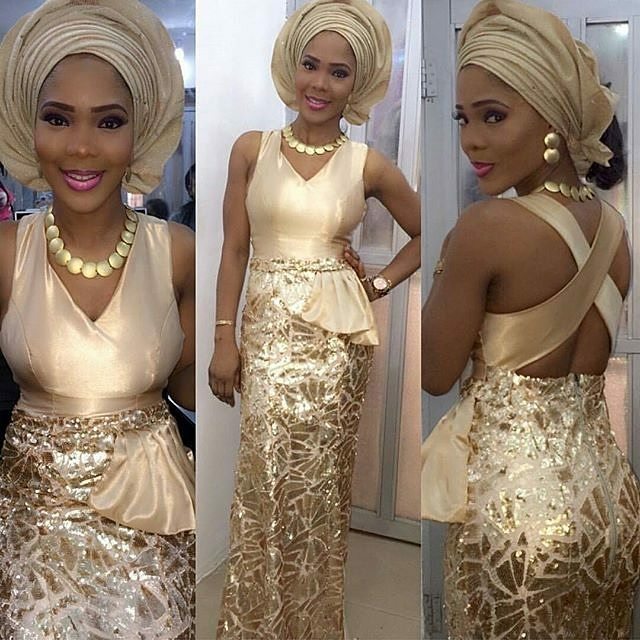 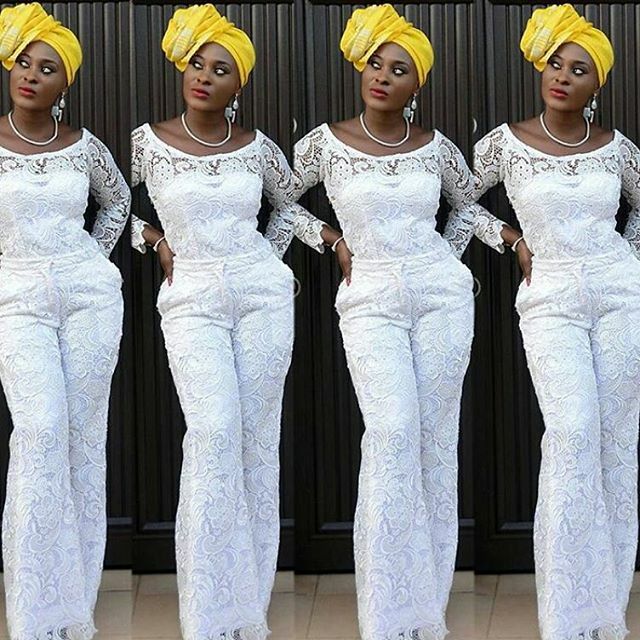 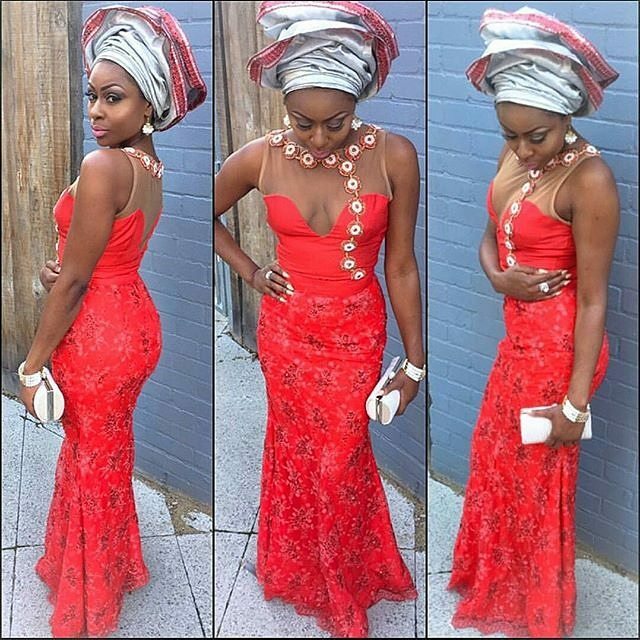 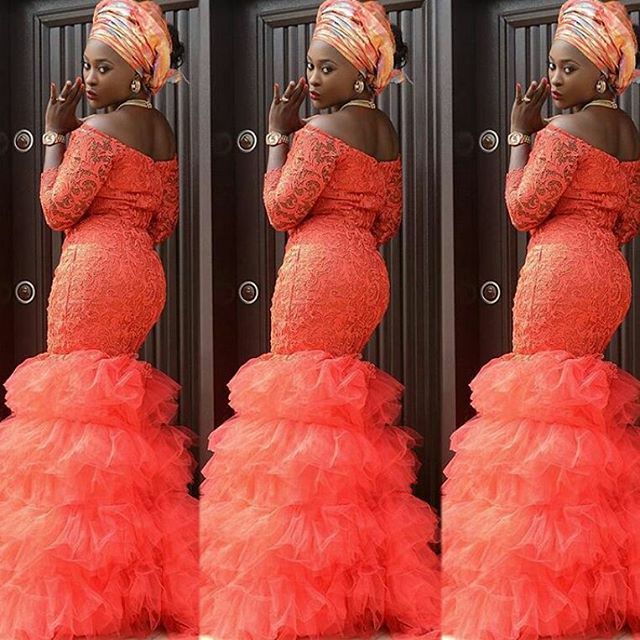 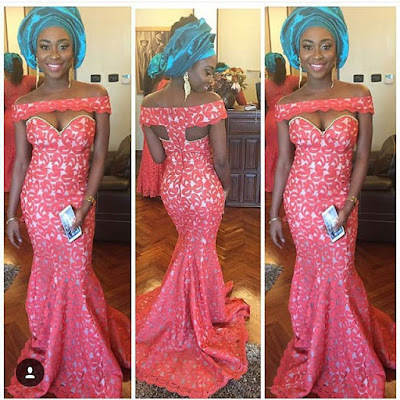 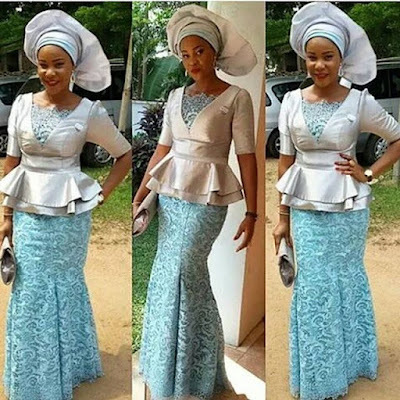 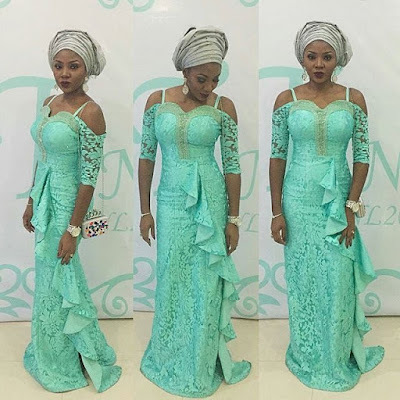 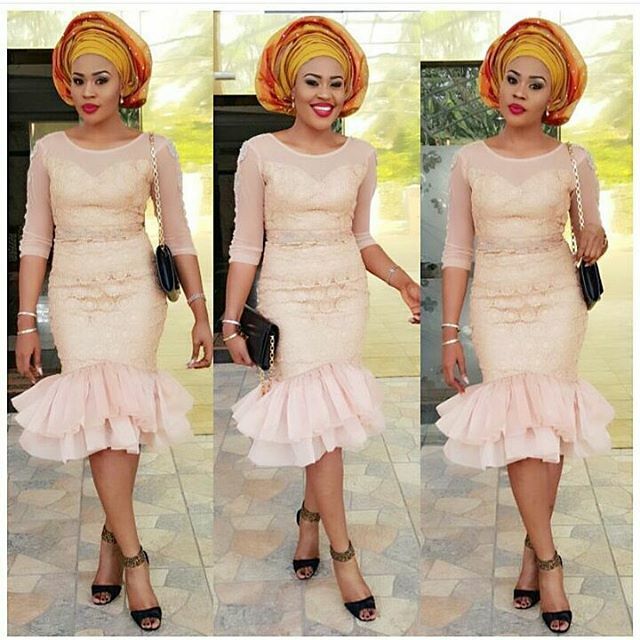 Check out these gorgeous asoebi wears for that glamorous "wedding guest" look or even events and special parties. Top up your asoebi game this season, as you attend those events in town. 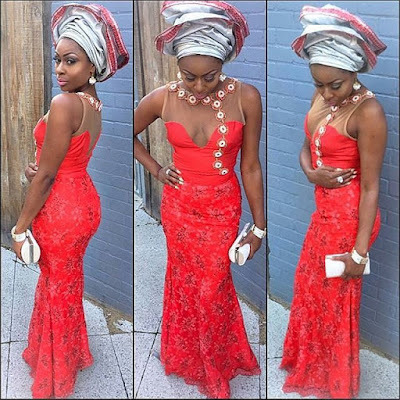 See different styles you would definitely fall in love with and slay! 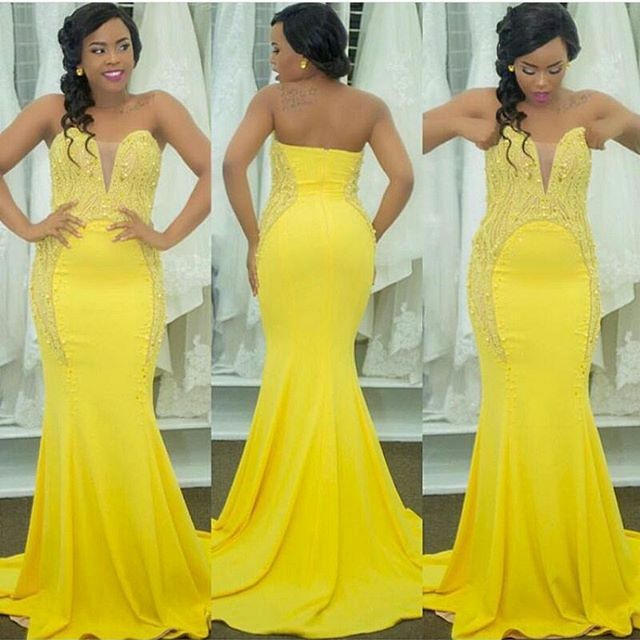 More elegant looks after the cut..